Only five players remain in Event #20 at the 2015 WSOP, $1,500 No-Limit Hold’em, and Natasha Mercier is second in chips. After playing five-handed for nearly four hours, tournament staff called it a day and the remaining players will come back to play to a winner tomorrow at 1pm. While Barbour’s count is near the top, she nearly faced elimination a few times during five-handed play. At her lowest point Barbour was down to about six big blinds and moved all-in with A♣ 6♣. Welong Jin called with A♠ 6♠ but Barbour hit three spades to double up. She was still the short stack after that hand but then she doubled up through Jin again. This time, Barbour had Jin’s Q♣ 8♠ beat with A♦ J♣ and Barbour hit a jack on the flop to double up again. But Barbour wasn’t done. Right before the day ended, Barbour and Ben Zamani were faced with an A♥ 9♠ 3♦ flop in a raised pot. Both players checked and checked again when the J♣ came on the turn. A3♠ came on the turn and Barbour raised all-in after Zamani bet. Zamani called with 4♥ 3♥ but Barbour had him beat with A♦ A♣. Barbour doubled up and the day ended shortly after. Tomorrow, the final five will come back with the following stacks. 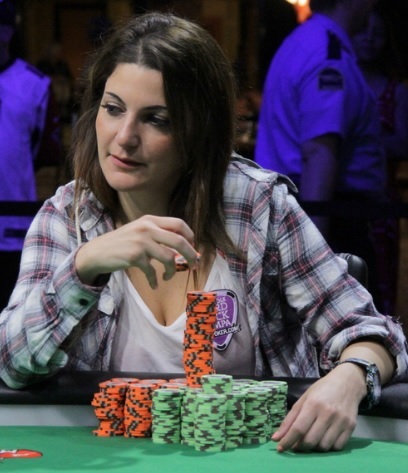 While Barbour’s the only woman going into the final five tomorrow she wasn’t the only woman to make the final table. 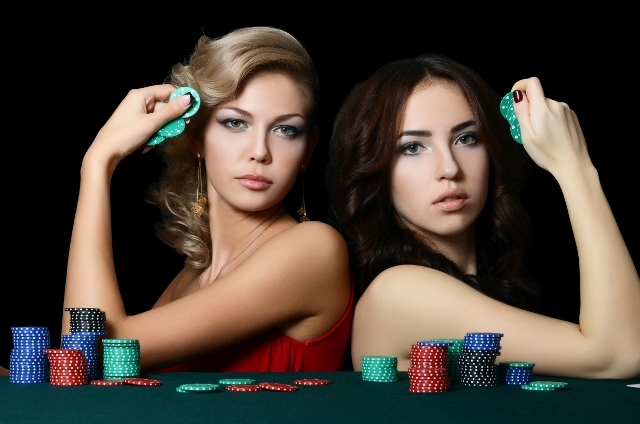 For the second time this week, two women made a WSOP final table together. Four days ago, both Kitty Kuo and Elizabeth Montizanti defeated two tables to make the $1,500 shootout final table. Both players failed to win the third table, though. Montizanti finished 5th when her pocket aces got cracked by six-five offsuit and then Kuo –who held the lead eight-handed– followed her out in 4th when Barry Hutter outdrew her K♠ J♦ with K♥ 10♦. After their elimination it didn’t take long for another pair of women to take a seat at the biggest stage poker has to offer. Both Shola Akindele and Barbour played through a field of 1,844 players to make their first WSOP final table. Zamani, who was at the final table with Kuo and Montizanti, also happened to make the final table along with Akindele and Barbour. Akindele made to it 8th after her pocket eights ran into Jin’s pocket tens. The board brought no help for Akindele and she won $43,888 for her 8th place finish. 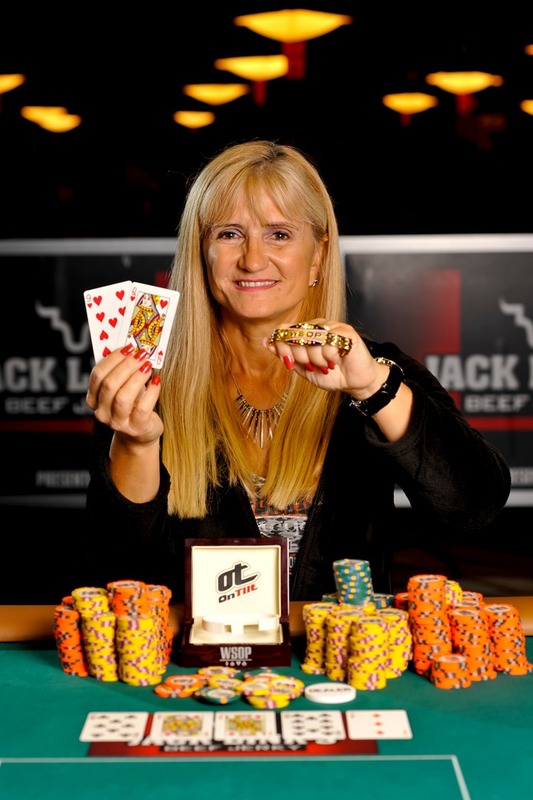 Not only was it Akindele’s deepest WSOP run, it was also her largest tournament cash. This will also be Barbour’s largest cash. Fifth place is guaranteed $103,857 and first will take home $460,640 along with the WSOP bracelet. 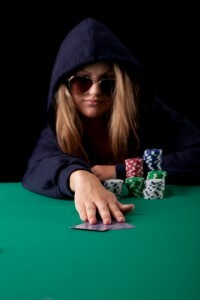 Barbour, who’s Hard Rock Tampa’s Poker Ambassador, has been playing poker for a while. She first learned to play the game from her grandmother as a young child in Lebanon. But it wasn’t until she moved to the United States and had her first winning session at a casino that she knew she found her calling. Barbour went on to attend the University of South Florida but it was mostly to please her parents while she kept playing poker. She has been playing professionally since and has accumulated more than $300,000 in live-tournament earnings. That doesn’t include whatever Barbour will take home after the tournament is over ,though. She can potentially double her live-tournament earnings in a few hours. Barbour hopes she can take the title tomorrow and not just be an ambassador for the Hard Rock in Tampa, but for all women in poker. While Barbour has been in the game for a while, she’s also noticed a surge of women joining her lately. “I feel like there’s a lot of girls trying to get more women into the game,” Barbour said. “That’s what I’ve been doing. Barbou feels that there’s too much debate and focus on looks and sexuality rather than focusing on making women comfortable at the table. “It’s not always easy,” Barbour said. “Guys aren’t always the nicest. “Actually, the first day of this tournament I got berated by a guy and he literally insulted me at the table. “I was like, I just want to get out of here. It was unreal. “This” is now at least $100,000 with the possibility of a WSOP bracelet in one of the biggest events of the summer.